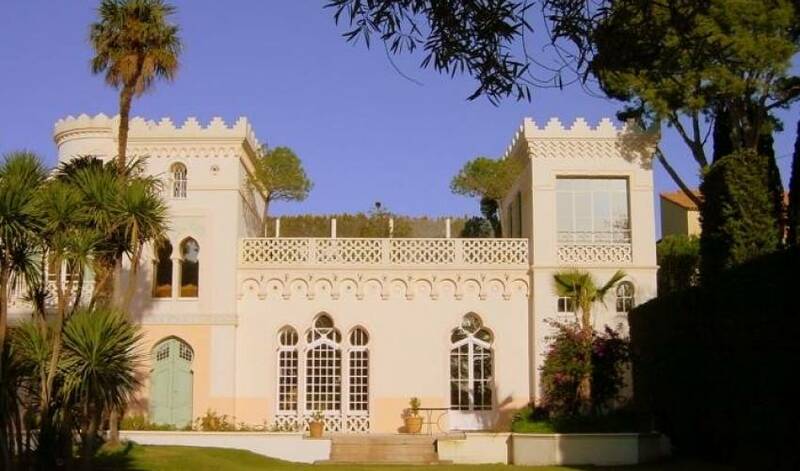 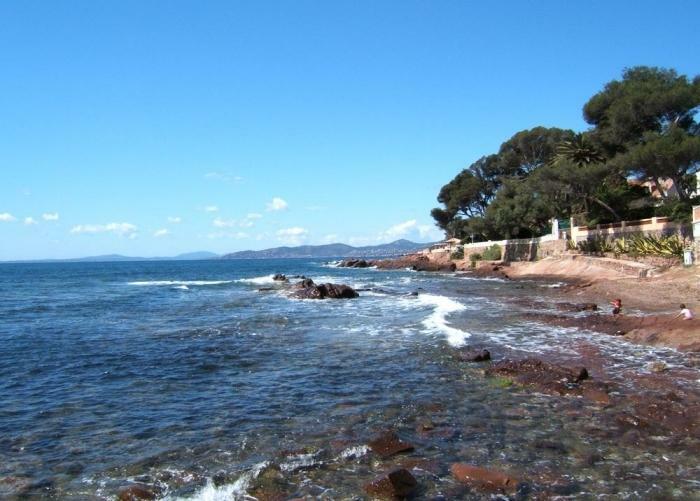 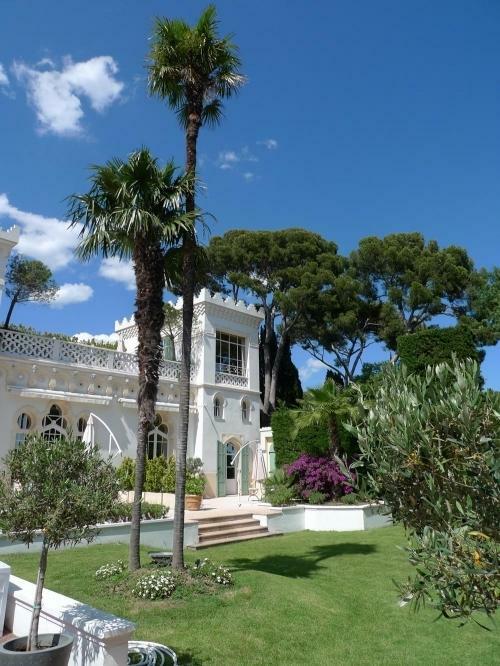 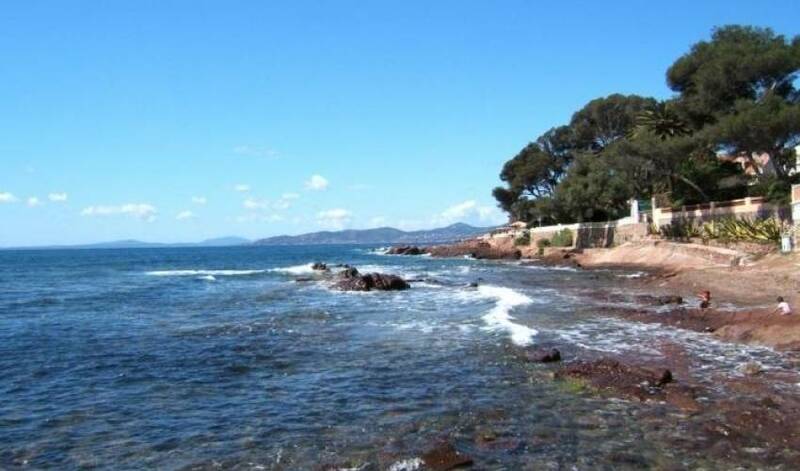 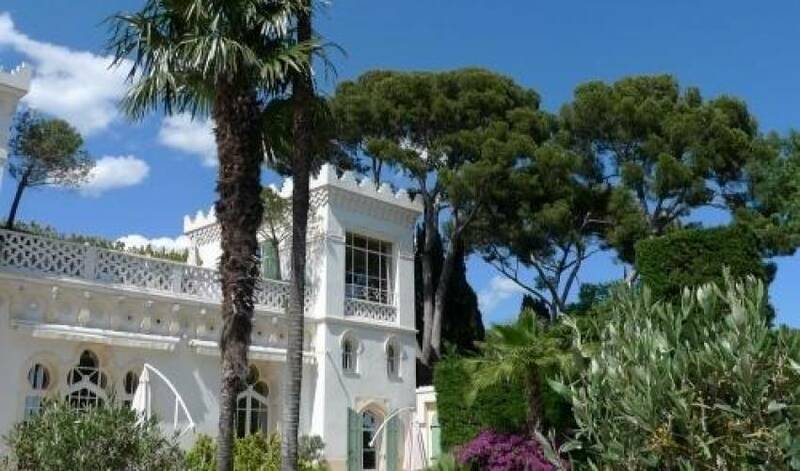 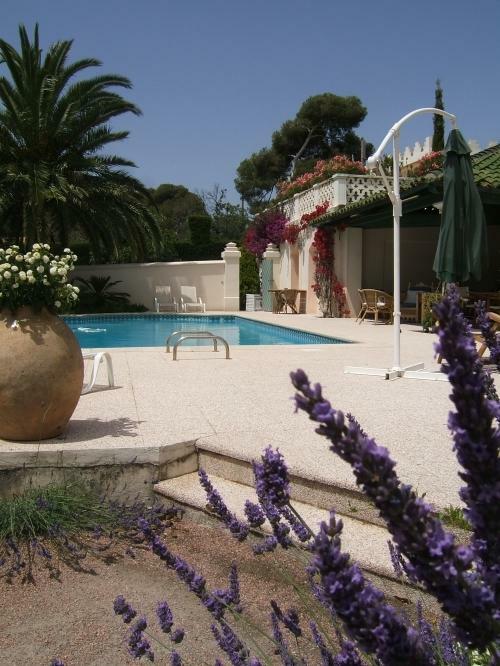 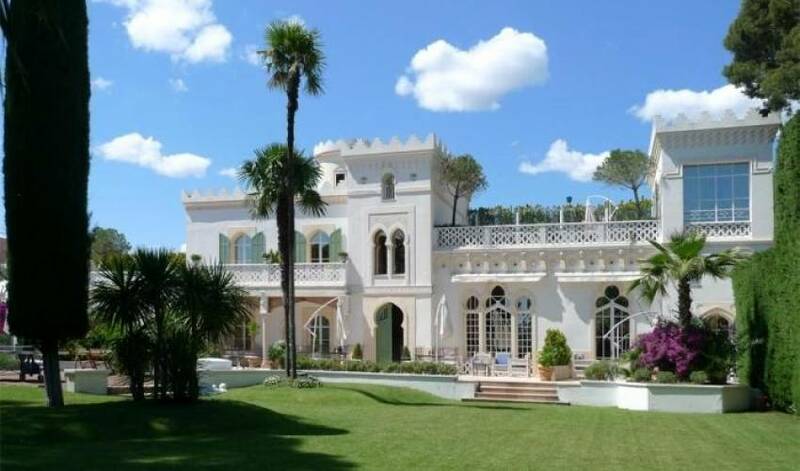 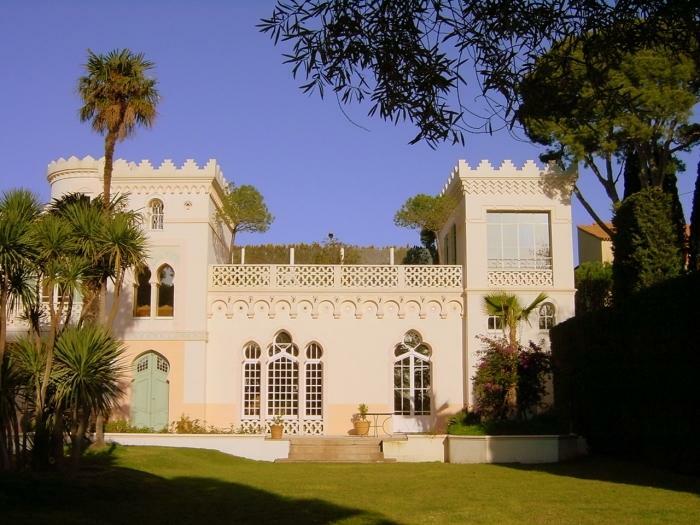 This is an exquisit villa , between Cannes and St Tropez, is an oeuvre d'art in terms of architecture. 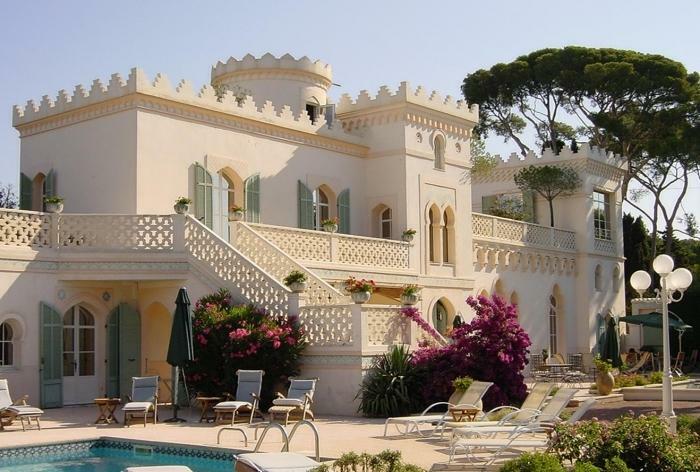 It has 11 bedrooms, either with superb sea views or with views dgover the beautifully manicured gardens, full of bougainvilleas. 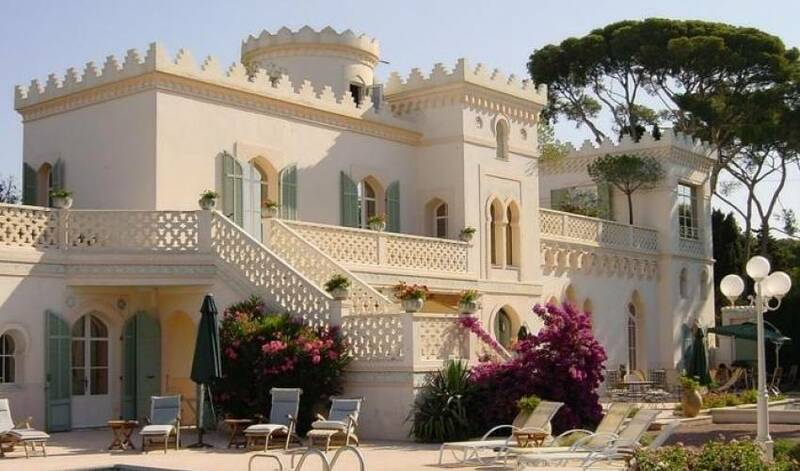 Its heated swimming pool, heated balneo/Jacuzzi, sauna and fitness room all add to the comfort of this palace. 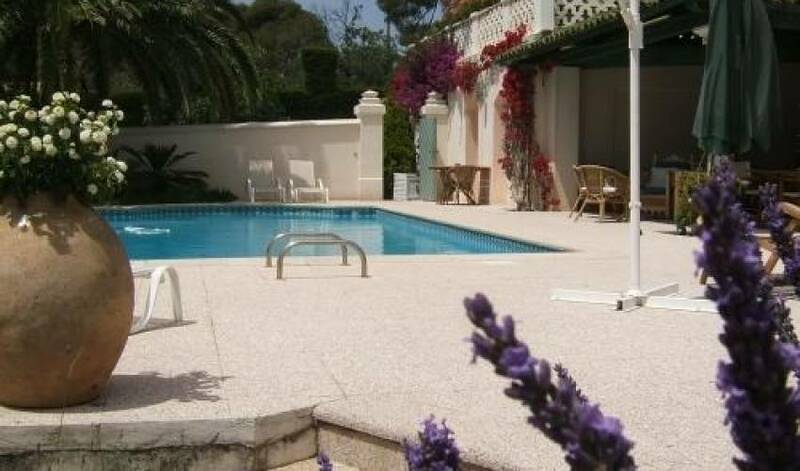 You can also rent Villa 1831 along with Villa 1830 as they are next to eachother, together they can accommodate up to 40 people (17 rooms).